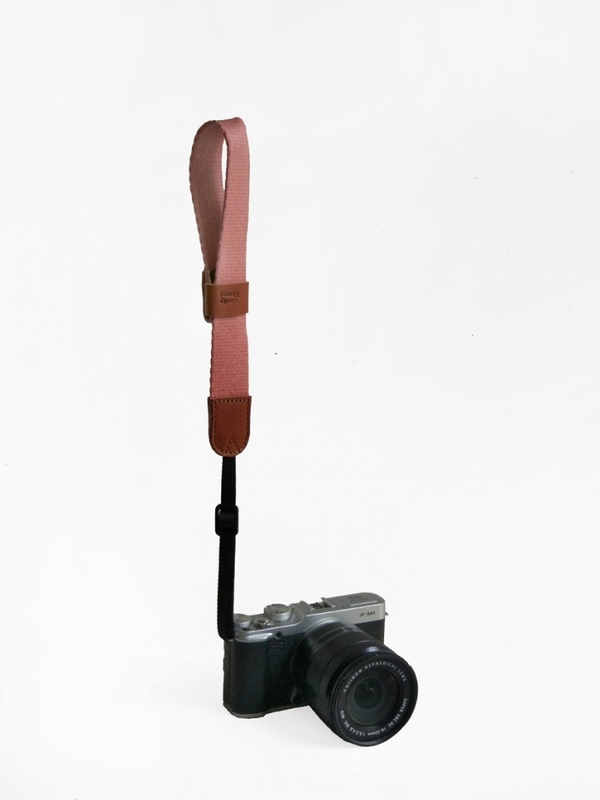 'Lefty' Camera Strap offers handy and 'free to move' camera strap, lightweight, and made here in Indonesia. Fabrics: Cotton webbing, genuine leather. Adjustable up to 25 cm long.